Stop struggling to lose weight. Join our program today for quick effective results and keep the weight off. The HCG Diet program consists of a low calorie diet in combination with the HCG slimming injections or Slimming Drops. This treatment helps mobilize any trapped excess fat stored on the body providing energy and fuel to nourish the body preventing any hunger. This is an important part of the HCG diet protocol because it enables one to maintain the diet. HCG helps to burn the mobile fat – fat that is stored around the hips, thighs belly and upper arms. It however does not interfere with the structural fat that can be found in the muscles and protects the organs, leaving this important structural fat which is very necessary, untouched. This way the excess fat will disappear even quicker and the problem areas are dealt with much more effectively. 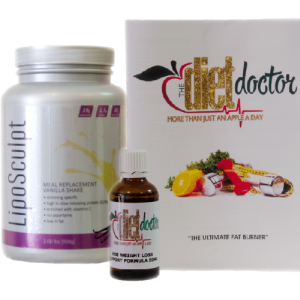 Follow the diet plan supplied and you will lose that excess weight in no time. We will support and assist you every step of the way,so don’t delay start today, on your weight loss journey and the path to a much slimmer and healthier you.